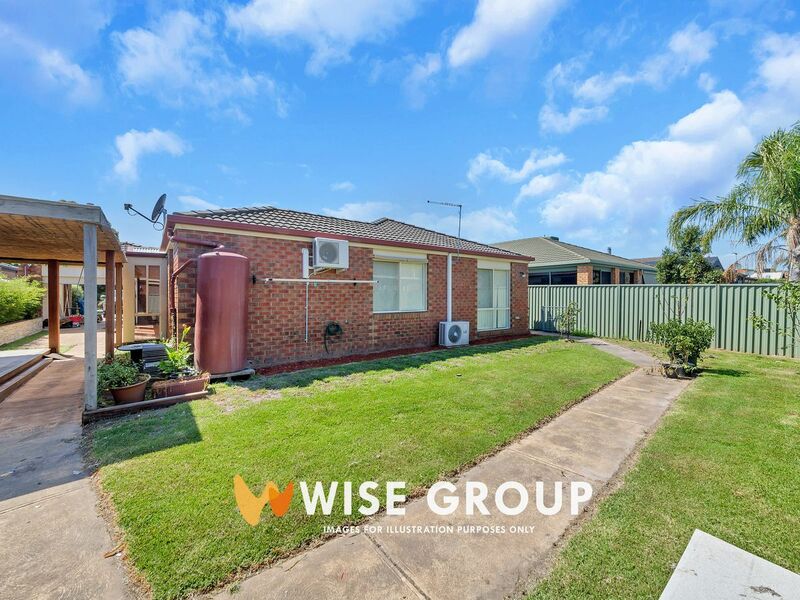 This three bedroom, two bathroom, double car garage home offers the perfect space and location for any growing family. 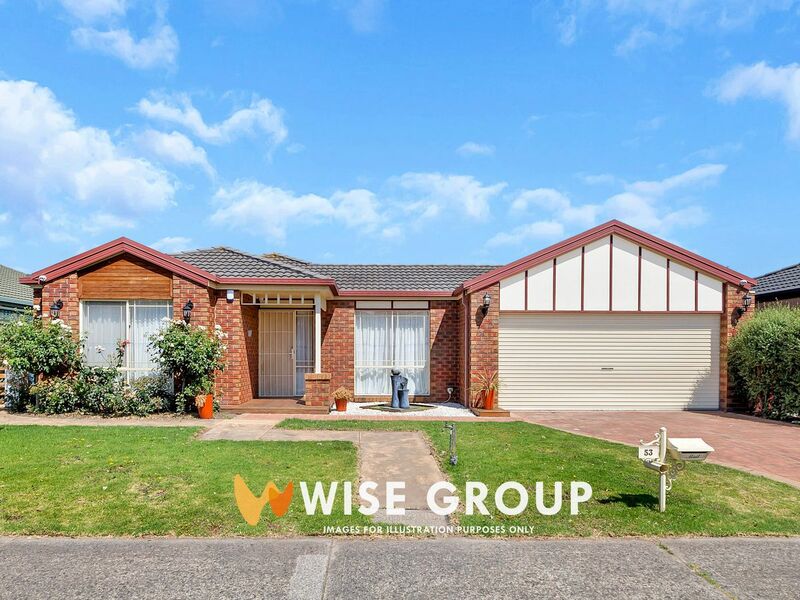 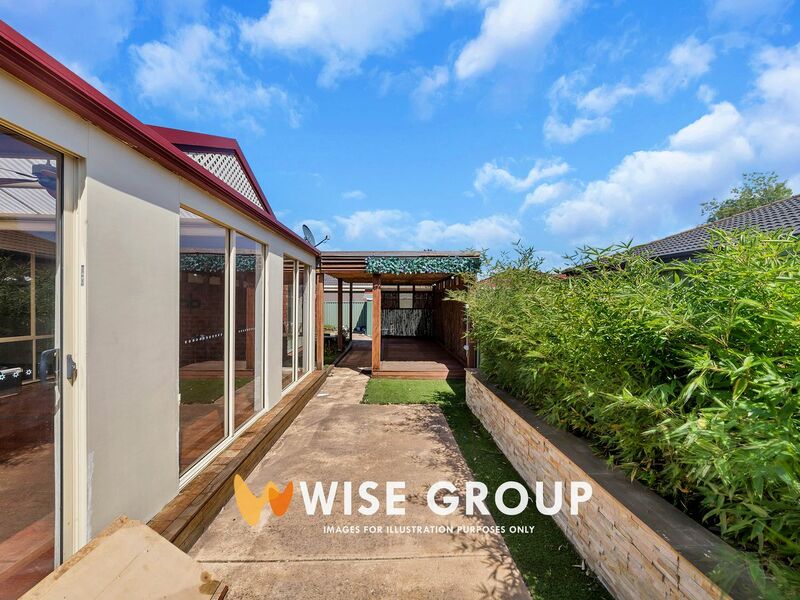 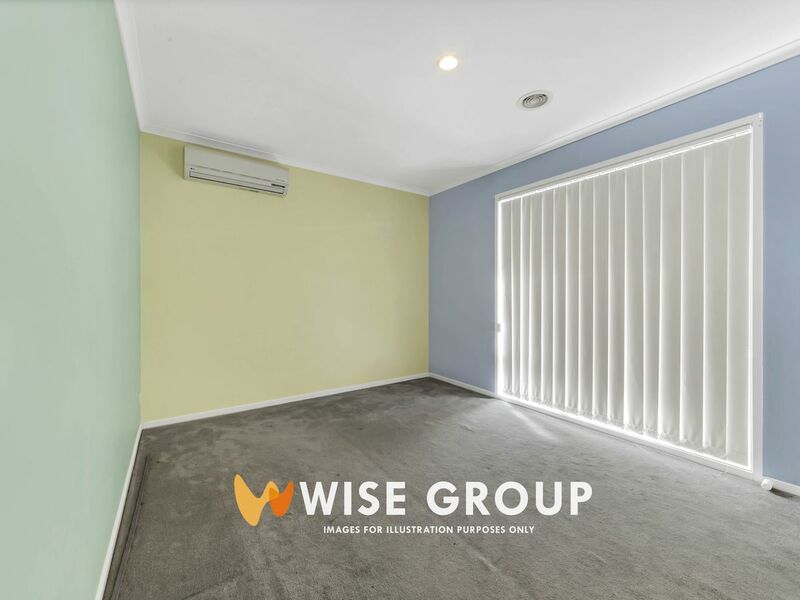 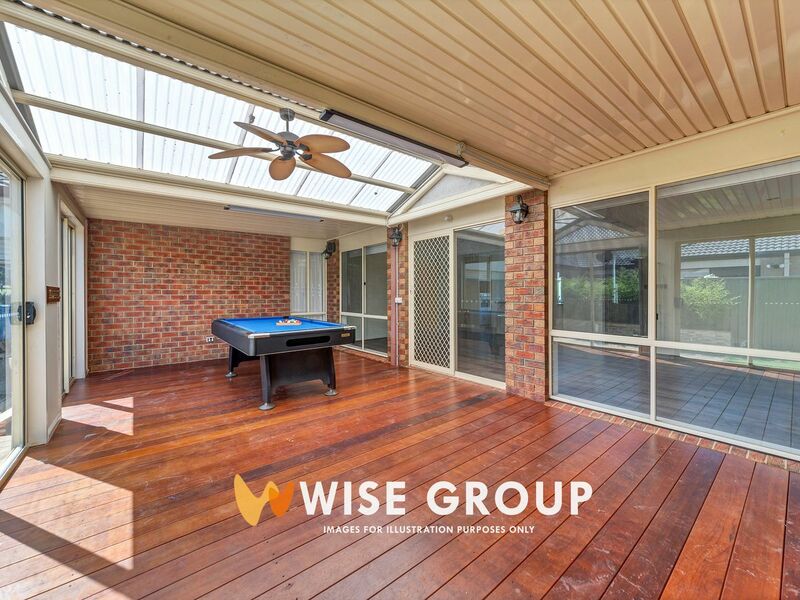 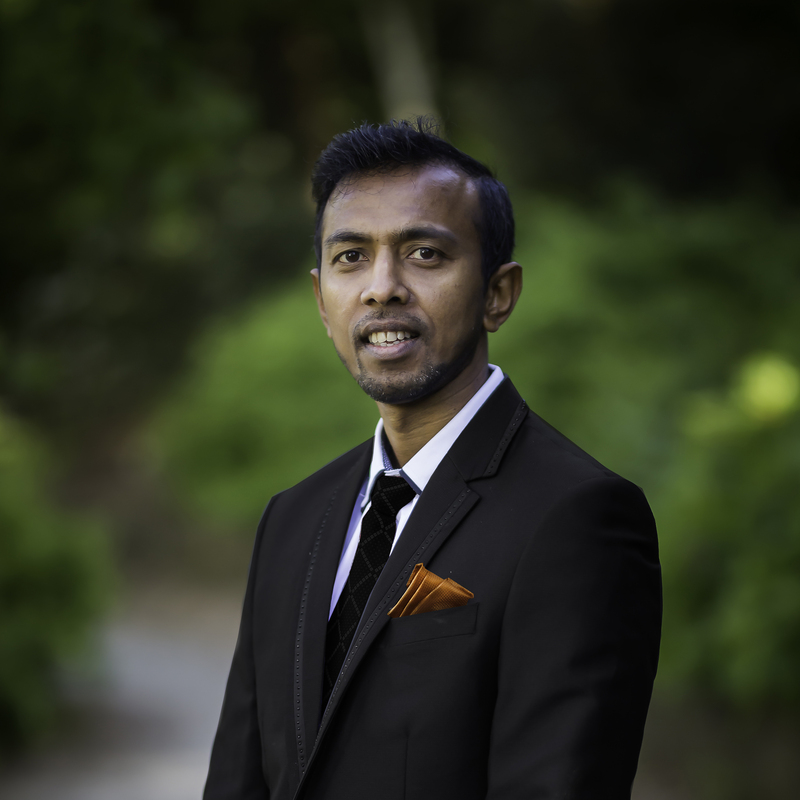 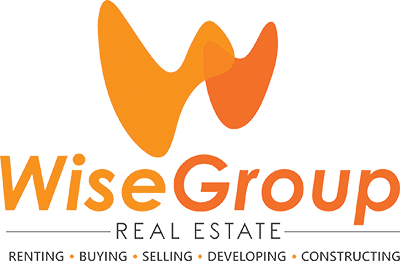 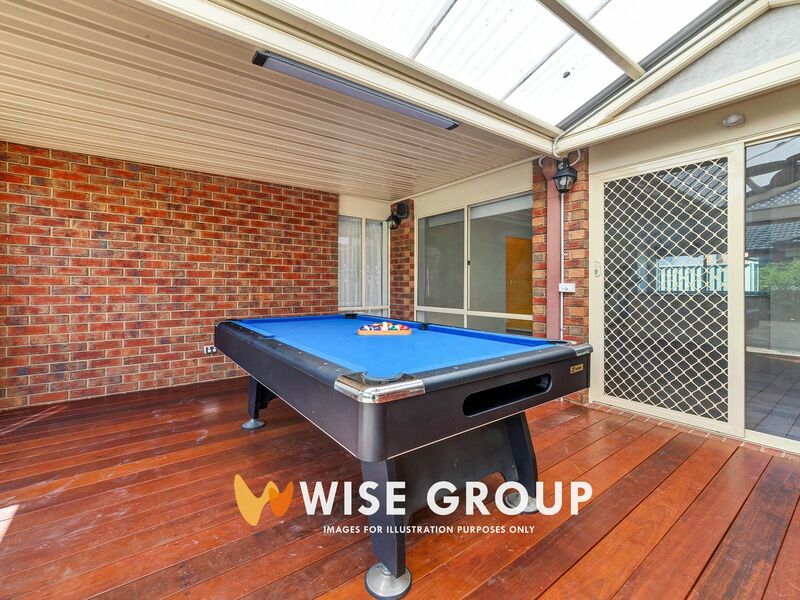 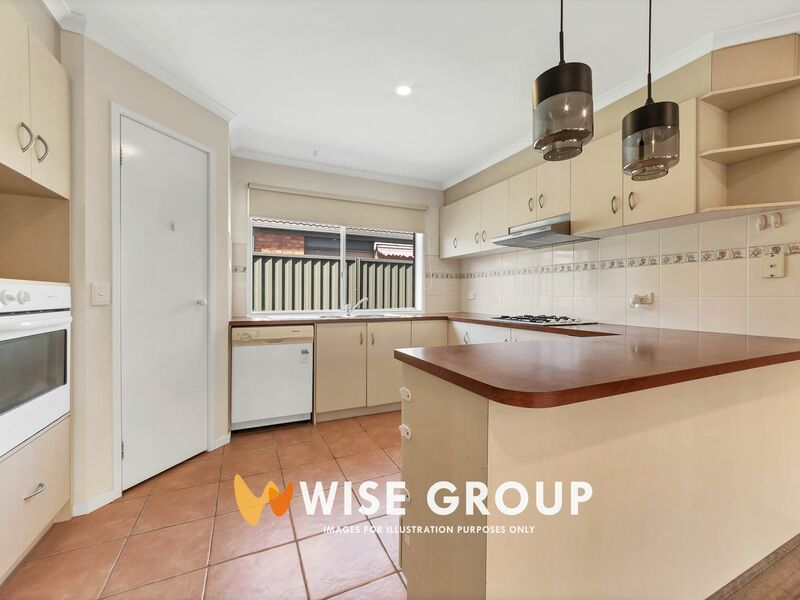 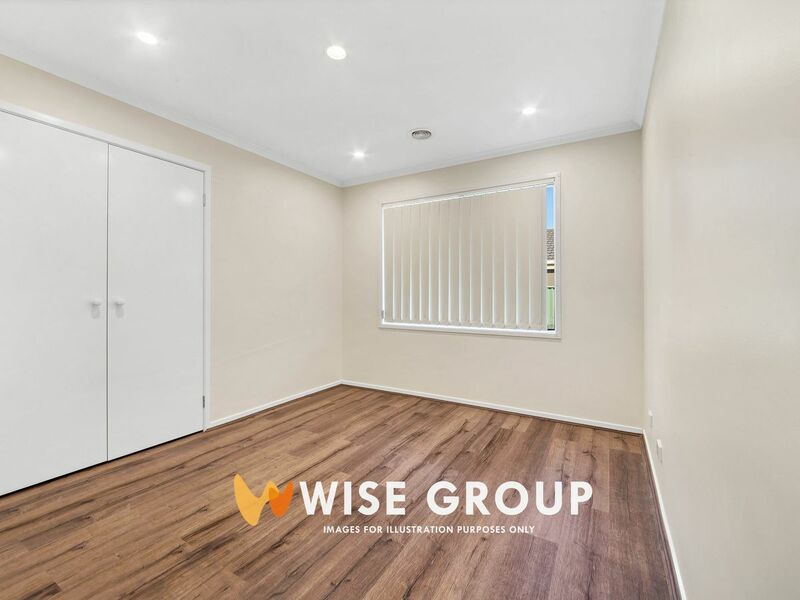 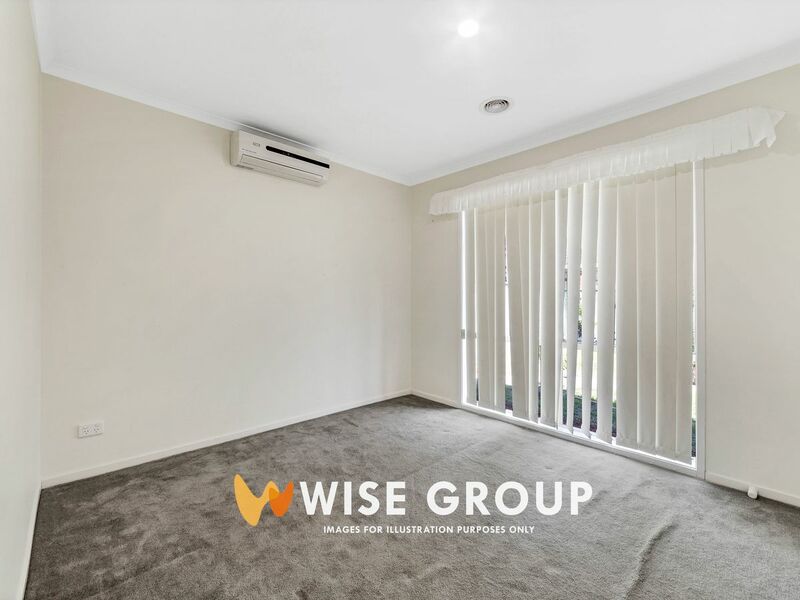 The house is situated with extreme proximity to Narre Warren-Cranbourne Road, Casey Central Shopping Centre, and various primary and secondary schools. 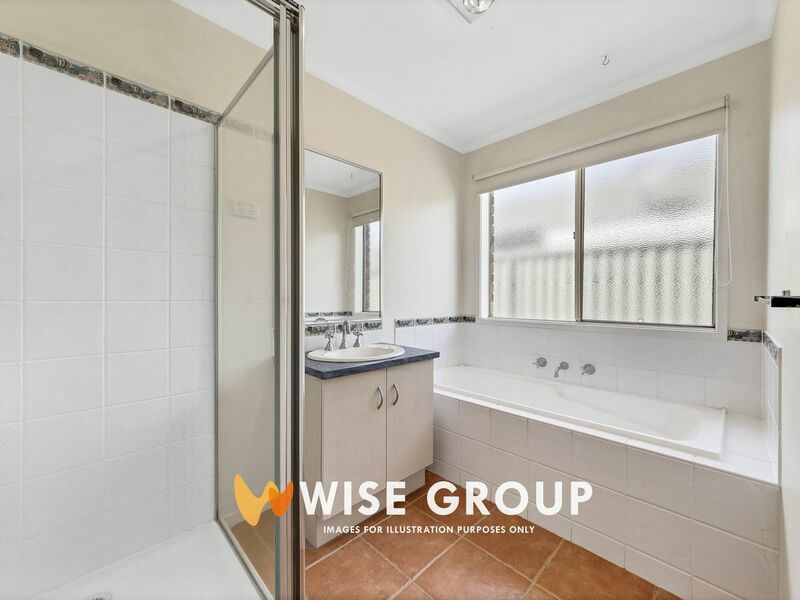 The stunning low-maintenance facade leads into the generously sized bedrooms with the master offering a private ensuite & walk in robe, and the remaining bedrooms coming with built in robes. 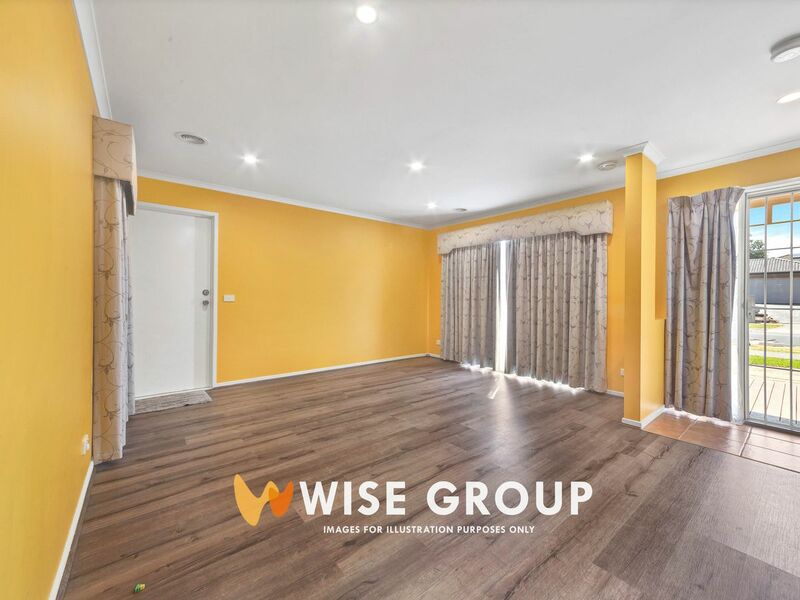 The home also consists of 2 living areas as well as a spacious and fully equipped kitchen which serves as the centre-piece of the home. 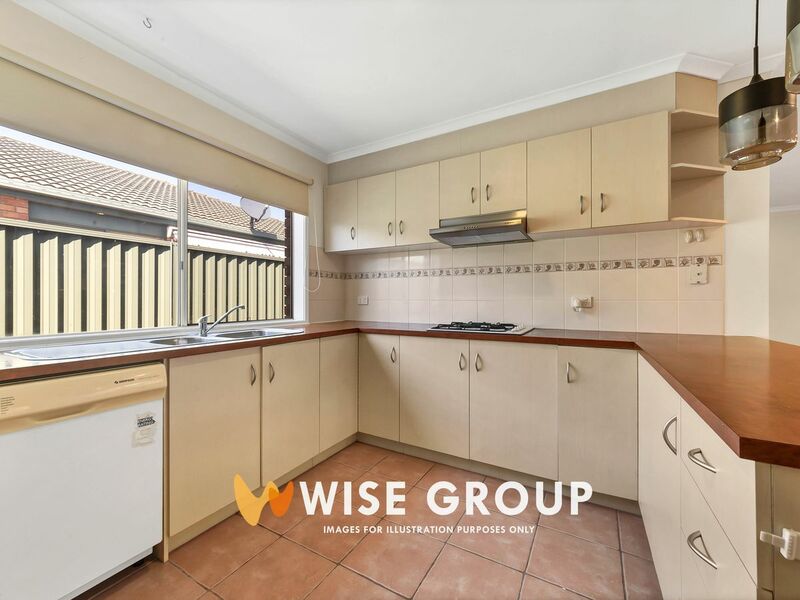 The cooking space comes with a stone-bench top and builder-grade stainless steel appliances which include oven, range hood, cook top & dishwasher. 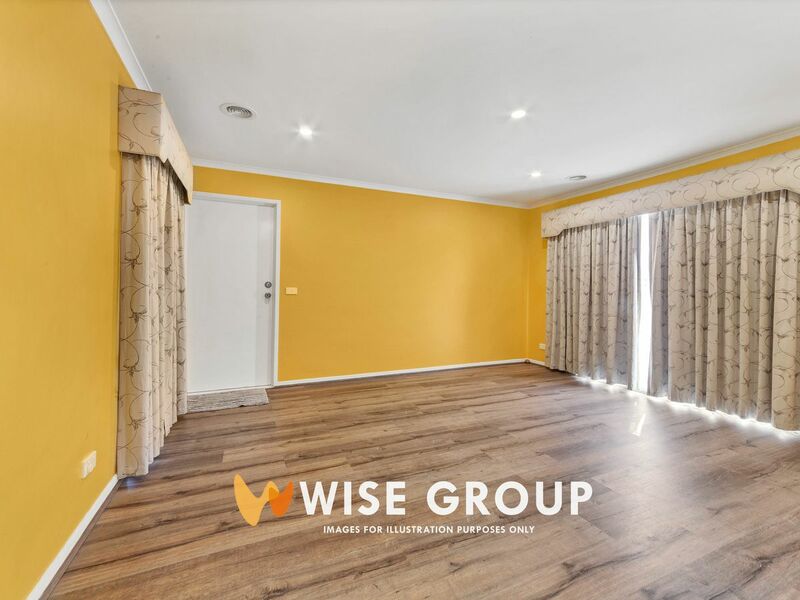 Moreover, ducted heating spans the whole house with vents reaching majority of the space, with split-system air conditioning set in every room.